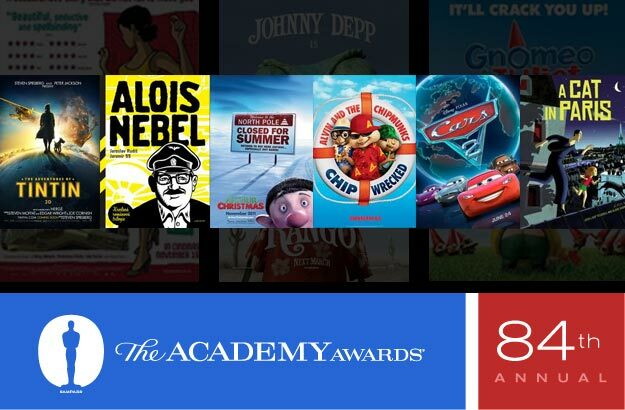 The Academy of Motion Picture Arts and Sciences has unveiled 18 movies that have been submitted for consideration in the Animated Feature Film category for the 84th Academy Awards. 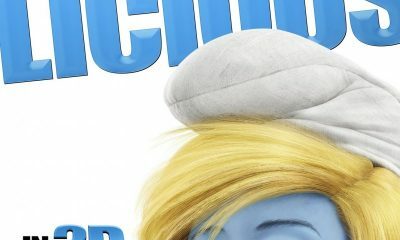 Spielberg’s The Adventures of Tintin seems a clear favorite for the prize. 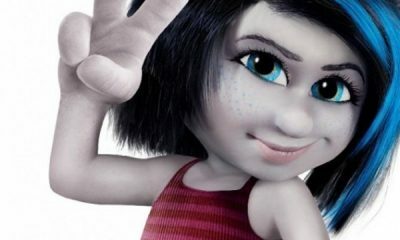 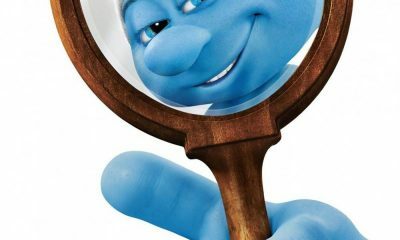 However, its motion-capture technique has raised doubts concerning its eligibility as an animated feature. 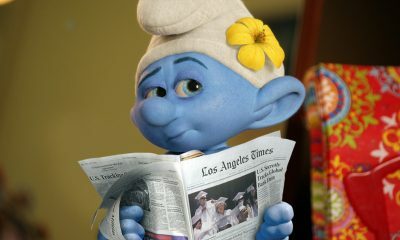 Films submitted in the Animated Feature Film category may also qualify for Academy Awards in other categories, including Best Picture, provided they meet the requirements for those categories. 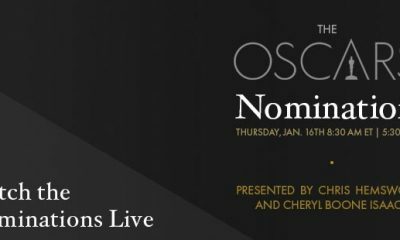 The 84th Academy Awards nominations will be announced live on Tuesday, January 24, 2012, at 5:30 a.m. PT in the Academy’s Samuel Goldwyn Theater. 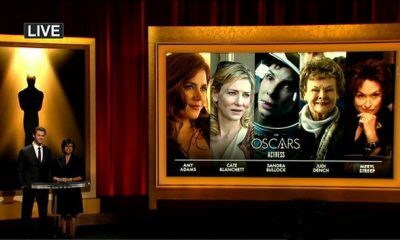 Academy Awards for outstanding film achievements of 2011 will be presented on Sunday, February 26, 2012, at the Kodak Theatre at Hollywood & Highland Center®, and televised live by the ABC Television Network. 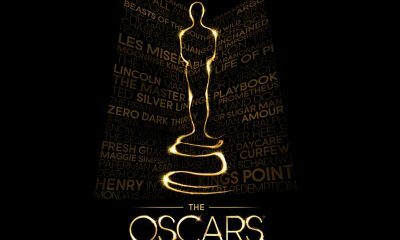 The Oscar presentation also will be televised live in more than 200 countries worldwide.